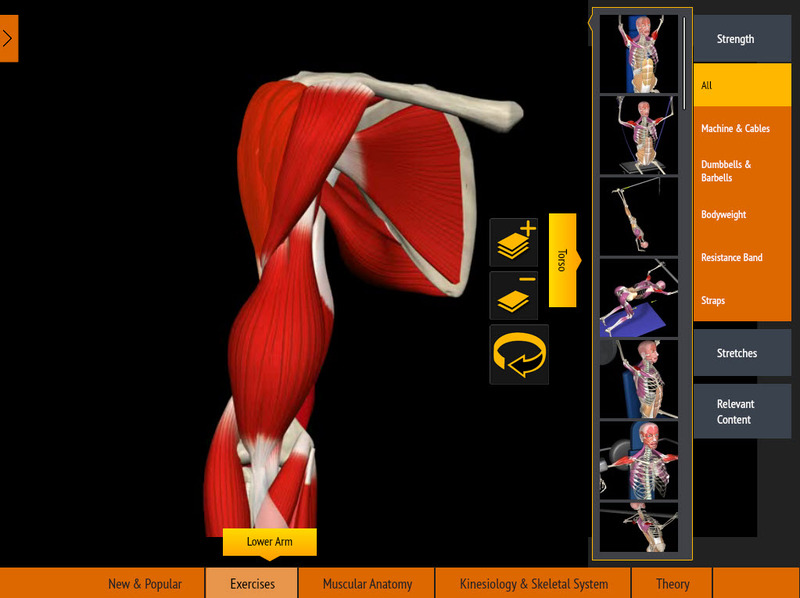 arms Archives | Muscle&Motion - Strength Training Anatomy, Muscular Anatomy and More! In this preview video, learn about a common mistake in one-arm preacher curls, see different push up variations, watch the cable standing fly exercise, and see a lateral raise. In this preview video, learn about the correct way to do one-arm preacher curls and a common mistake. Thank you 100,000 likes on FACEBOOK.